There are many drivers powering the surge in enterprise IoT initiatives. Improved business efficiency ranks among the highest, but better decision-making, improved customer engagement, new opportunities for products and services, and competitive advantage are all top benefits. Some estimates suggest that 40% of enterprises have begun IoT implementations… and those that haven’t, are thinking about it. 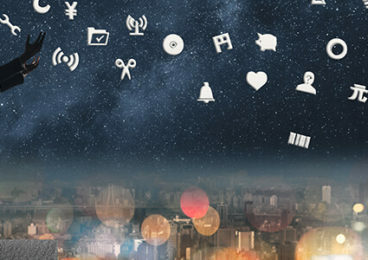 There is now a real concentration of enterprises all in the early stages of their IoT journey. But whether you’re at the planning and definition phase, or you’ve moved on to build and deployment, how can you tell you’re doing it right?! These are unchartered waters for most enterprises. Even those with M2M experience under their belt admit that the unstructured nature of IoT projects is a real challenge. Luckily there is no shortage of advice available on the internet about what areas your enterprise IoT strategy should cover. Firms need to ensure that elements such as security, scalability, design, testing, ecosystem and analytics have been given due consideration. I’m disputing none of this. 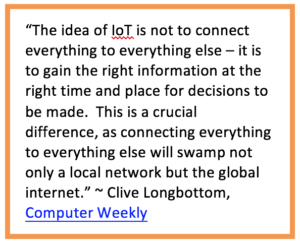 However, what we’re finding is that IoT initiatives don’t always behave as they are supposed to. They may not fail, per se, but they may require highly intensive re-working to get the intended results. Wouldn’t it be better to have a mechanism that checked your strategy was rock-solid in the first place? There is. It boils down to the following two tenets that should underpin any IoT initiative. Of course you have defined your business case. That’s probably the first thing you did. And yet… Gartner predicts that over the next two years, a staggering 80% of IoT initiatives “will squander transformational opportunities by focusing on narrow user cases and analytics” (Prepare to Monetize Data From the Internet of Things, September 2016). To avoid this pitfall, reconsider: what is the driver? What value are you trying to achieve. What data insights do you need to make it happen? How will you extract the data? How will you know if you’ve succeeded? Our experience tells us that enterprises often skip to prioritizing productization during the strategic planning phase, rather than focusing on the product design as a consequence of the strategy, which leaves them ill-equipped to quickly extract business value and return on investment. For more on this, take a look at our blog on aligning IoT with business. Remember, your business case needs to go beyond product development and evaluate the entire platform, including algorithm tuning and testing via ground truth validation in ‘real-life’ simulations, all to ensure your IoT initiative delivers what it needs to. Are you sure it’s going to work? How sure? After you have introduced your end-user device into the new ecosystem is not the time to discover there’s a problem! If you find there’s an interoperability issue, a buggy UI or a dud algorithm, at this point you need to begin the entire development process all over again, which costs time and money. 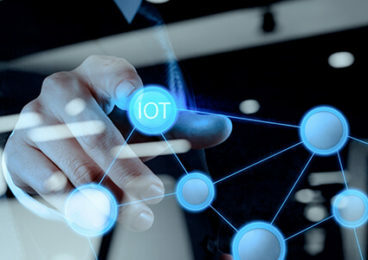 Your IoT strategy therefore needs to not only get your initiative from planning and definition through to build and implementation, it needs to incorporate the necessary checks and balances to guarantee that the product does what it’s supposed to. Here’s where ‘ground truth’ validation comes into play. 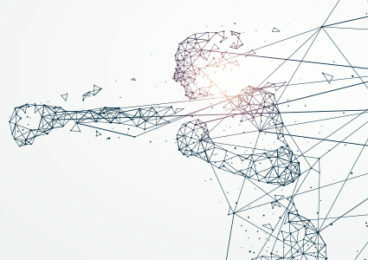 Due to the complex nature of IoT use cases, connected products and solutions require rigorous and reproducible development and testing of all the components under real-life conditions before going to market. Ground truth validation tests whether your new solution will perform as intended in its true environment. It becomes crucial in the IoT ecosystem as the interplay between the software, hardware and environmental conditions multiplies the number of unknown variables. It’s no wonder that enterprises are turning to specialist labs to deliver ground truth validation testing. While there is no denying that IoT initiatives tend to be more complex than previous mobile or other projects, a lab-driven approach can actually reduce the amount of production time. High levels of automation, Continuous Integration and an approach that fully embraces the principles of QE can speed up delivery while ensuring that the product will work seamlessly in its intended environment. For more on ground truth validation in IoT testing, take a look at our recent blog on the topic. Do you have an IoT initiative in the planning stages? If you’re uncertain about aspects of the business case or implementation plan, why not get in touch? We specialize in designing business blueprints that assess and respond to the underlying business needs and get IoT initiatives to market faster. Hang on Tight… 2017 is Going to be Quite a Ride!